Swimming National Championships splash into Park City bringing thousands of enthusiasts during the shoulder season. This is a headline that a new committee led by Olympic gold medalist Summer Sanders is hoping to achieve. 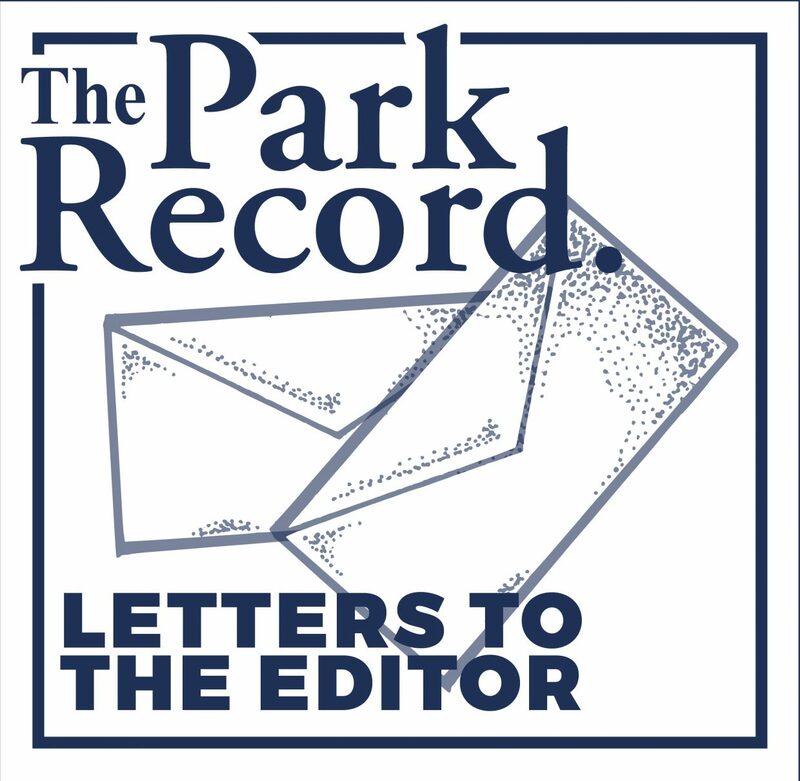 The committee, consisting of Summer and 14 other local community members, has set upon a course to raise awareness of both the need and economic feasibility of a new indoor 50 meter Olympic training pool in Park City. Why does Park City need a new 50 meter indoor Olympic training pool? Simply put, our community has outgrown the current indoor 25 meter facility at the Ecker Hill Aquatics Center. In 2011, data from the Park City and Snyderville Basin Recreational Needs Study showed a 63% increase in demand for pool usage from 2007-2010. Our current swimmers, water polo players, and tri-athletes know that percentage is considerably higher today! The Needs Study went further by stating: "A major concern in aquatics is the lack of sufficient indoor pool facilities based on previous demand in Park City and the SBSRD. In particular, the combined area has only one indoor year round pool for over 32,000 residents (2011). In comparison, the Mountain Resort Standard, based on the communities surveyed, is one indoor pool for every 9,588 residents. Given the long winter season in mountain resort communities, indoor facilities are increasingly important in order to serve the year-round recreational needs of residents and visitors to the area. Not only would a new facility help meet current demand, but it would also have a positive impact on the local economy. According to the staff at the Park City Aquatic Center, Park City is an ideal site for a high altitude Olympic Size indoor pool. Many professional teams and individual athletes, both foreign and domestic, look for training opportunities at facilities with higher elevation." Is it economically feasible? Pools are expensive, and finding the land required to build them is expensive as well. Fortunately, the land adjacent to the current Ecker Hill Aquatics Center is more than sufficient to accommodate a future 50 meter pool. The land is owned by the Park City School District and could quite possibly be used for the expansion. The current pool has sufficient boilers to handle the expansion and a conceptual rendering and tentative design has already been bid by an extremely reputable contractor. The committee, which consists of financial managers, local businessmen and women, economists, human resource experts, and Olympians feel that yes, it is economically feasible! 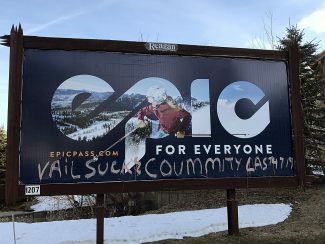 The very real possibility of Swimming National Championships and even Olympic Trials splashing into Park City would certainly exist if a world class 50 meter Olympic Training pool was constructed in this world class community we all live and love! More details to come!